he director of seven shorts and seven full-length feature films, Saleh graduated in 1949 in English literature and was trained in cinema in Paris until 1951. Tewfik Saleh’s oeuvre is the only one in Egyptian cinema which may be considered purely « Third Worldist ». All his films deal with social injustice, underdevelopment, political abuse and the class struggle. 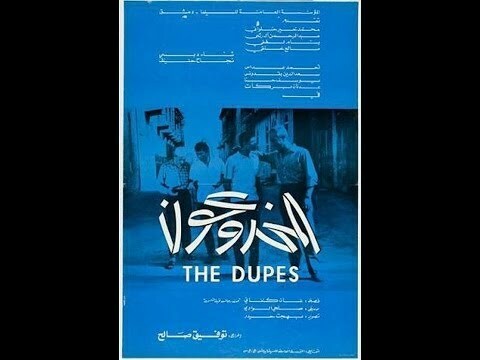 His first film, Darb al-mahabil (1955), co-written by Naguib Mahfouz, was set in a popular neighborhood but represented a kind of allegory of greed and materialism, dismantling the opportunism of the alley’s inhabitants who chase a mentally retarded homeless person after they learn he has won the lottery. It took Saleh another seven years to direct his Sira’ al-abtal (1962), set during the cholera epidemic of the 1930s. It featured Shukry Sarhan as a leftist country doctor who battles not only against the disease, but also against the peasant’s ignorance, the midwife’s intrigues and the egocentric interests of the feudal landowner. Saleh’s next films were produced by the General Film Organization. 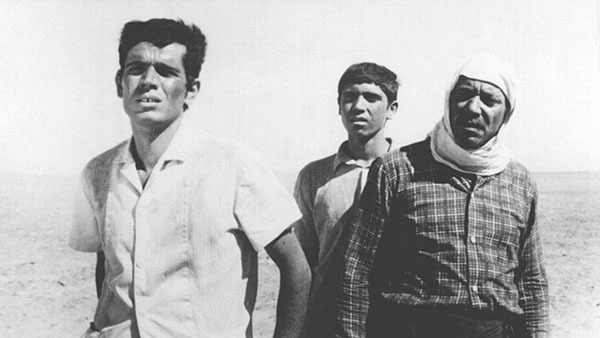 His Yaumiyat na’ib fi-l-aryaf (1968), taken from ‘Taufiq al-Hakim »s novel, counts among the best adaptations. Yet he often came up against censorship and bureaucracy. 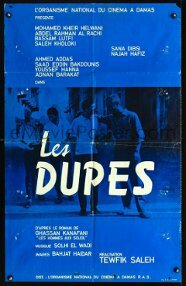 Moutamarridoune, Al- (1968) and Sayyid bulti, al- (1967) (in English: « Mister Fish »), both had to wait two years until their release. In the case of « Mister Fish », which deals with the struggle of working fishermen against a monopolist, the censor used a scene of two young women occupied with removing the hair from their legs to postpone the release of the film. Finally, in the early 70s, Saleh left the country. 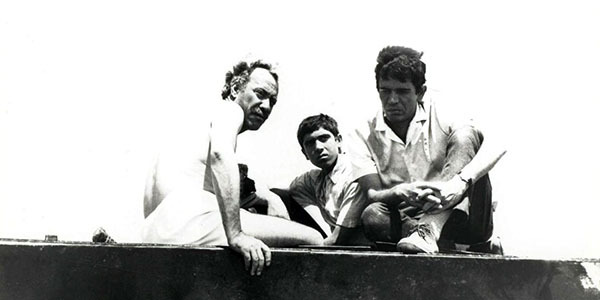 His Makhdu’un, al- (1972), produced by the Syrian National Film Organization and adapted from Ghassan Kanafani’s novel « Men Under the Sun », was one of the first Arab films to move away from a melodramatic approach to the Palestinian question and to express scepticism regarding regarding pan-Arab solidarity. Saleh’s last feature Ayyam al-tawila, al- (1980) was produced by the Iraqi Theatre and Film Organization, and presented _Saddam Hussein_ as a patriotic guerilla. Saleh, who had moved to Iraq in 1973 in order to teach cinema, returned to Egypt in the mid-1980s to teach at the Higher Film Institute.